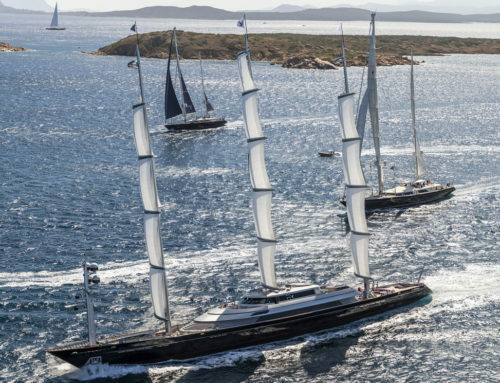 Perini Navi, world leader in the design and construction of large sailing and motor yachts, will attend the 34th edition of the Palm Beach International Boat Show, a major event in the boat show calendar that will take place from 28-31 March in West Palm Beach. 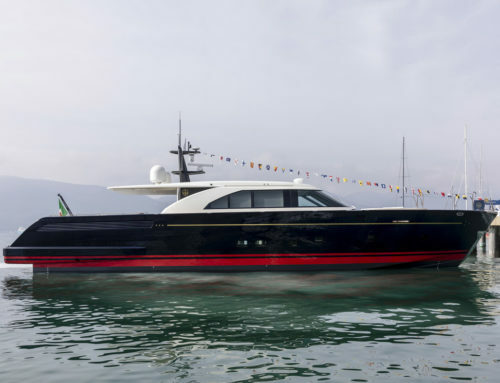 During the show, Perini Navi will present models from both its sailing and motor yacht series – E-volution and Argonaut respectively – that make up part of its enhanced range. The E-volution sailing yacht series is distinguished by its contemporary exterior design and, in particular, by its hull form with a maximum beam that extends almost to the transom, offering much more exterior living space and interior volume. 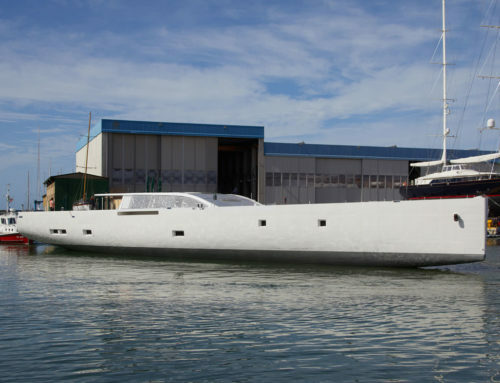 In Palm Beach, Perini Navi will be highlighting the new SY 47m flybridge sloop and SY 56m ketch. 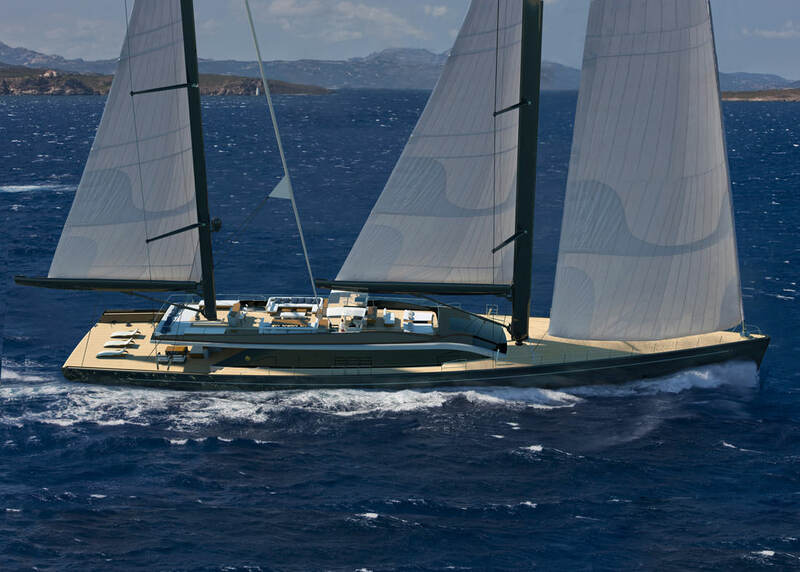 In Palm Beach, Perini Navi will also present the MY63m, the MY 83m and the MY 93m in the new steel and aluminium Argonaut series developed entirely in-house by the Perini Navi design team. The concept borrows the classic lines of Perini Navi sailing yachts and seamlessly moulds them into a series of motor yachts up to 93m with sleek profiles, flared bows and low-rise superstructures that embody the elegance that has made Perini Navi a globally recognised brand. 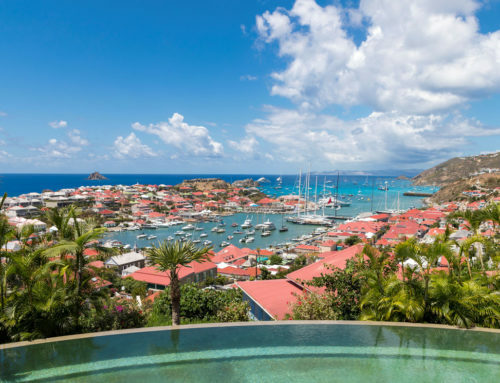 We look forward to introducing you to these new and exciting developments and welcome you to our stand in Palm Beach (Superyacht Villas D, Ramp 4).